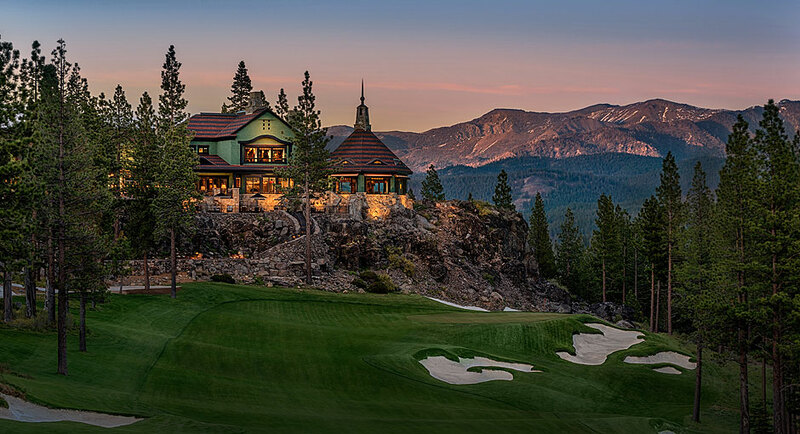 From facts to photos, media professionals are invited to access the latest news about Martis Camp right here – 24 hours a day, seven days a week. We believe our greatest assets are our Ambassadors, each one of whom contributes to the growth and success of the Club. We strive to employ individuals who take pride in their work and aim to reach their greatest potential while preserving the values and unique culture of Martis Camp. 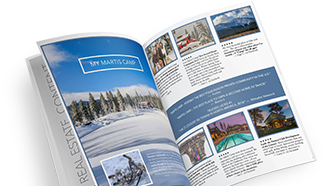 ©2018 Martis Camp Realty, Inc.
Ready to learn more about life at Martis Camp? Complete the form below, and we will follow up with you shortly.